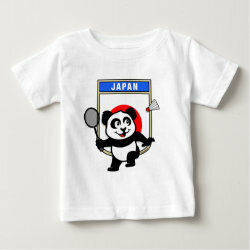 This little badminton-playing panda is too cute! 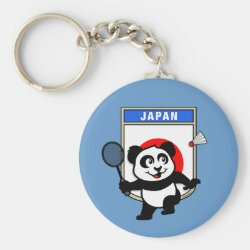 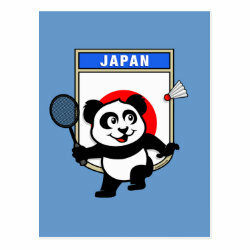 Panda holds a raquet and is ready to hit the shuttle for the Japanese team! 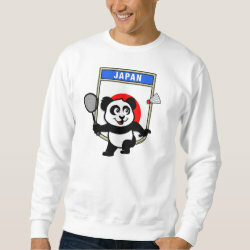 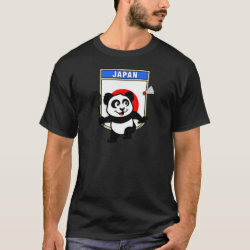 Great for fans of the Japan badminton team or Japanese badminton players!